Experience London from the river Thames! 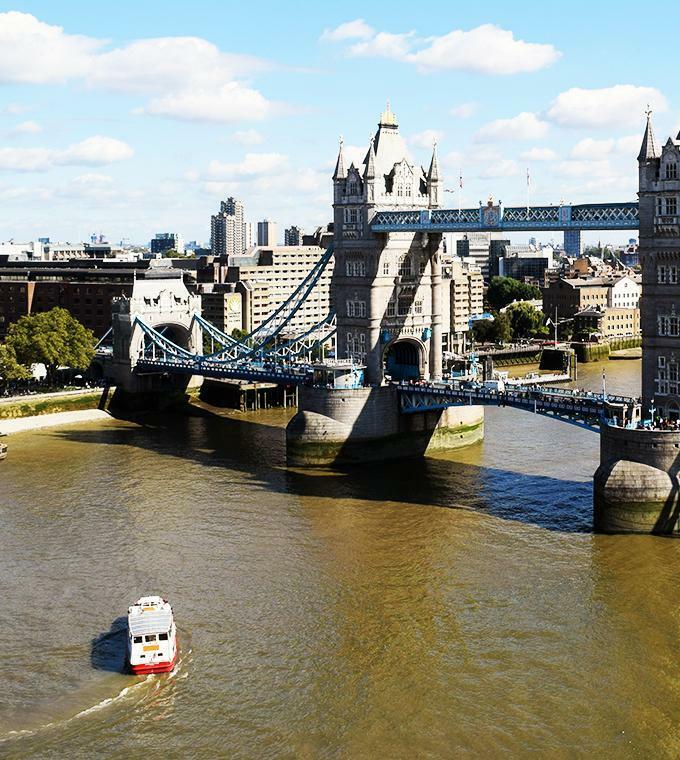 Join us and you won’t miss a thing as we guide you through 2000 years of history on London’s most exciting sightseeing tour, a Thames river cruise. From the awe-inspiring Houses of Parliament to the ancient Tower of London (with its gruesome past) and onto the Royal Palace of Greenwich, experience the best views the Capital has to offer while enjoying a carefree cruise along the River Thames. Whether you’re a local or a visitor to London, a journey along the River Thames will give you a unique insight into the great city’s history. Our fleet of boats are designed to give you the best vantage point possible of river life. You really can sit back, relax and enjoy the views while the onboard commentary reveals all. Ticket is valid for 1 day! Please note: Tickets for children available between 5-14 years. Children aged 4 and below are free. Buy your ticket at Ticketbar and skip the line!